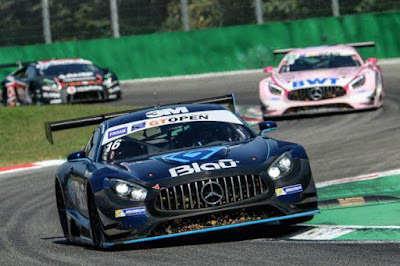 Home > CRASH > King Of Europe Drift > News > Video > Mercedes-AMG GT3 Open racer Alan Hellmeister suffered two broken legs in a horrific crash! 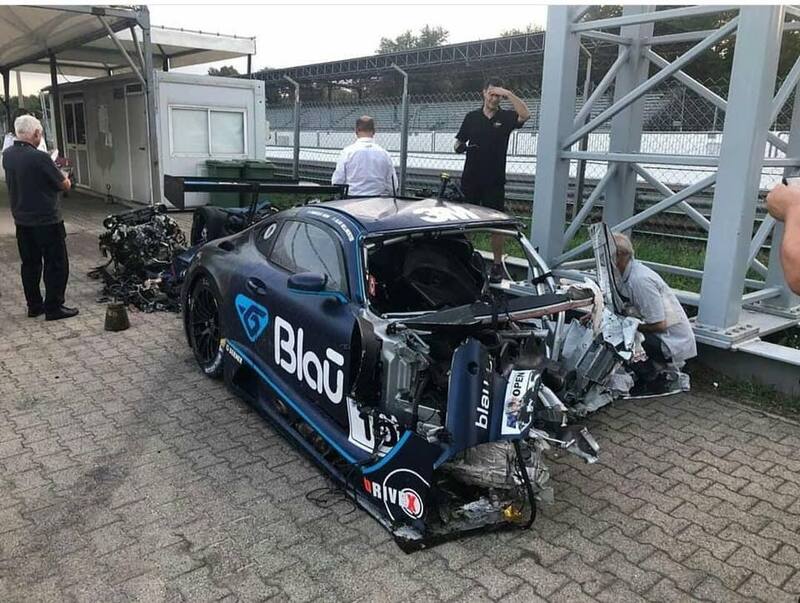 Mercedes-AMG GT3 Open racer Alan Hellmeister suffered two broken legs in a horrific crash! 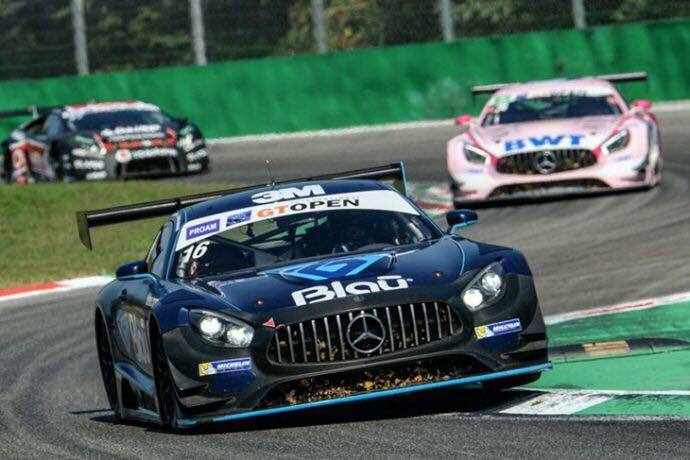 Mercedes GT Open racer Alan Hellmeister suffered two broken legs in a horrific crash after the chequered flag in race two at Monza on Sunday.His Mercedes-AMG GT3 suddenly veered to the right after crossing the finish line, and crashed head-on into the Armco barriers – just after the pit lane exit. The impact was so violent that it tore away the front of the car, and the 32-year-old Brazilian sustained serious leg injuries. 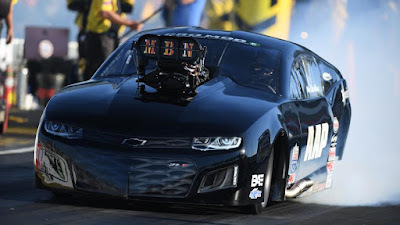 Crashing at 140 MPH at Monza, safety in racing is a must and should never be taken for granted. Hellmeister won the Brazilian GT4 Championship in 2012, and his domestic Porsche GT3 Endurance Cup in 2016.On Monday morning, his Drivex team reported he remained in stable condition in hospital.